Munich Business School unites students from 60 nations under one roof. Some of them have travelled from very far to study in Munich. 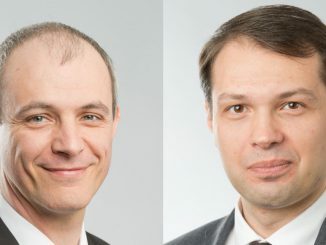 What makes them want to obtain an MBA from our university? What are their intentions and goals? I talked to MBA student Rehema Mgeni from Tanzania about the decisions that brought her to MBS and her goals when returning to her home country. With over 3 million inhabitants, Dar es Salaam is Tanzania’s largest city and the city where Rehema grew up. After her graduation as a Bachelor in Commerce and Management in Finance, shegathered her first professional experience as a finance administrator und management accountant at Coca Cola Kwanza and in the micro-credit institute Faulu Tanzania Ltd. After working for another three and a half years for a Dutch non-profit organization that supported the government of Tanzania with projects in water supply, renewable energies and agriculture, she decided to take her professional abilities to a new level. Wanting to expand her competencies in international business, Rehema decided to go for an MBA in International Management. 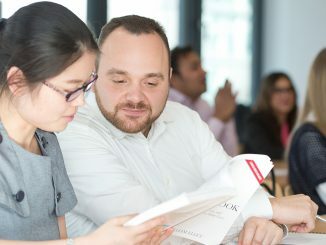 Compared to similar master courses, the MBA is broader in its approach: Rehema and her fellow students not only concentrate on one specific field, but build their knowledge in various disciplines such as Finance, Marketing und Accounting. 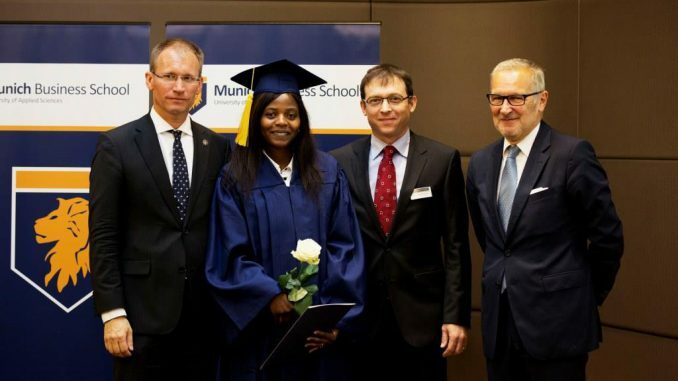 To make the absolute most of her studies, the Tanzanian lady decided to take up the MBA program at Munich Business School: “Most MBA programs run just for a few months. This is simply too short for students who – like me – decide to study in another country. After just having arrived, you already have to pack up and leave again. At MBS, I attended courses over the span of one year, now I will do a practical training term and then I will write my thesis,” explains the African student. In addition to the program’s structure and study contents, Rehema considered the economic situation of several countries before finally choosing a location: “You can learn a lot when you live in a country with a strong economy. I understand this as a challenge to optimally apply what I have learned once I return to Tanzania.” The committed student finds it very important to gather valuable information beyond what’s taught in the courses and is fascinated by Germany’s growing and comparatively stable economy. Since her arrival in Munich, Rehema has been confronted with new challenges every day: Working and studying together with students from so many different countries and cultures of the world is not always easy. It took her some time to deal with her daily challenges effectively. 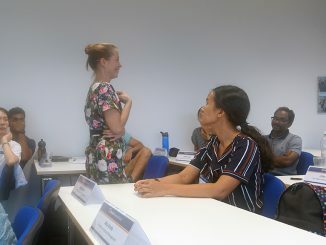 But in the meantime, she can manage well, also with the help of teachers and professors who help the students to get used to the German lifestyle and make sure that they get all the necessary information and support. In addition to its international orientation, MBS’ strong practical approach and focus on the application of knowledge was another main reason why Rehema chose our university: “In the courses, we look at many case studies: What are the problems that many companies are struggling with and how do they solve them? The study program is highly practice-oriented, in particular due to the practical training terms. It was, however, not easy for me to find an internship, because I am not fluent in German,” reports Rehema.